Danobat sheet metal. Euroblech. Coil fed laser. Laser cutting machine. Sheet metal. 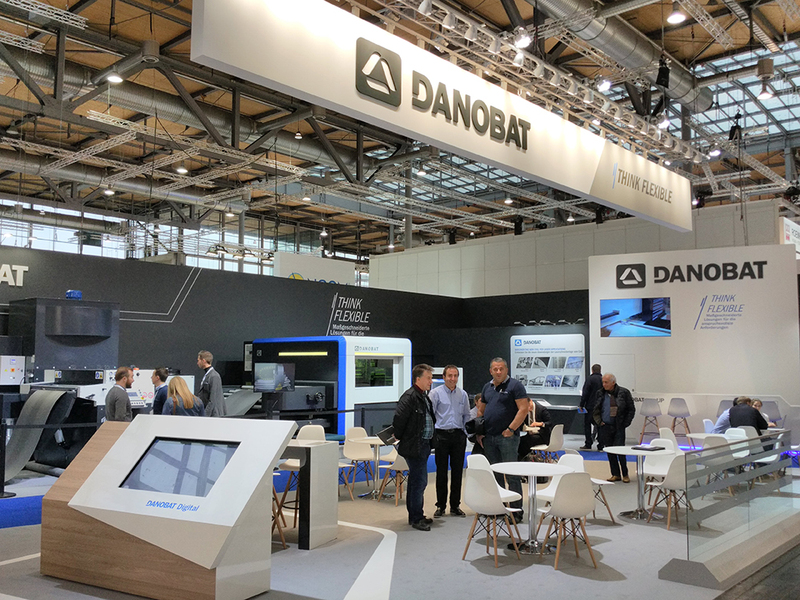 DANOBAT’s sheet metal division, took part in the recently celebrated EUROBLECH exhibition (Hannover, October 23-26) where showed its latest technological innovations in the world of special solutions, reinforcing its commitment to coil fed laser cutting, and the digitalisation. In this edition and as a novelty, its stand had a new location in Hall 27, more focused on solutions from coil. The reception of the professional visitors has been really good, especially of the solutions of laser blanking, and they have highlighted its great flexibility. The exhibition has allowed DANOBAT to strengthen its position in new strategic sectors for the company, and opens up very interesting prospects for future projects.